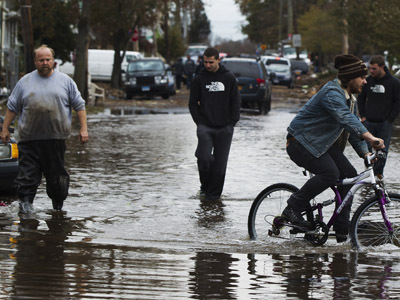 In the midst of Hurricane Sandy hundreds of people and their pets were displaced from their homes, with some of the tragic stories still unfolding. For many people who had been facing the approaching disaster saving their pet has become a task not less vital than saving their own lives. Thousands of superstorm victims were searching for any opportunity not to part with their pets – be it a hotel accepting people with animals, a shelter or staying with a relative or a friend. 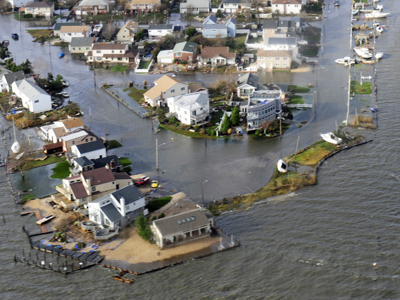 Some 15 million dogs, 14 million cats and 1.5 million horses were in Hurricane Sandy's path, according to the American Humane Association. 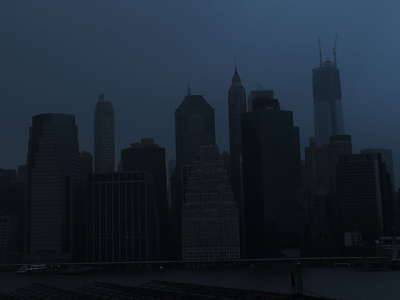 Just hours before Superstorm Sandy hit New York mayor, Michael Bloomberg announced that all the shelters in the city are pet friendly and that some 70 pets had already checked in. But since Sandy left there are thousands of pets in need shelter as their homes have been destroyed or temporary unable to be occupied. In New York and Long Island shelters became temporary homes to only some 400 animals, the American Society for Prevention of Cruelty to Animals (SPCA) reports, and the missing animals is a burning problem for many desperate owners. 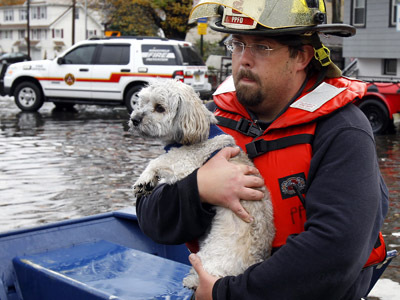 On Friday New Jersey Governor Chris Christie announced that a rescue hotline has been set up for residents who left their pets behind when evacuating due to Sandy. New York City also has a line for evacuees who need to report their pets’ location. SPCA workers and numerous volunteer groups are working without break to bring pets and their owners together. Local communities have also backed the cause. A Long Island resident Steven Maroshik wrote on his Twitter account that they are hosting all the pets from the block as their house has a wood burning stove. 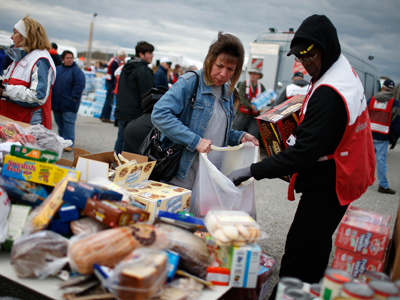 People who cannot provide immediate help, have been doing so online. Shortly after the hurricane a volunteer from New Orleans set up a Facebook page aimed to help pets affected by Sandy. The page has already gained over 27,000 shares. Reports say at least two owners have been able to locate their missing pets through this page. In another case a woman in New Hampshire reunited with her two strained Alaskan malamutes after their photograph went viral on Facebook. The dogs escaped from the backyard as a fallen tree broke the fence. A woman who found the two runways immediately put their picture on Facebook, asking her friends to spread a word. "People who know me saw the dogs on Facebook and started calling me, within about 10 minutes after they were posted. I still can't believe how many people took the time to share the photo – knowing that there's that kind of humanity out there, really brought tears to my eyes," the dog’s owner told a local newspaper. But there have been stories with an unhappy ending too. In Brooklyn, a dog survived, while its owner died from a fallen tree. The dog was rescued by passersby and taken to an emergency veterinary hospital.